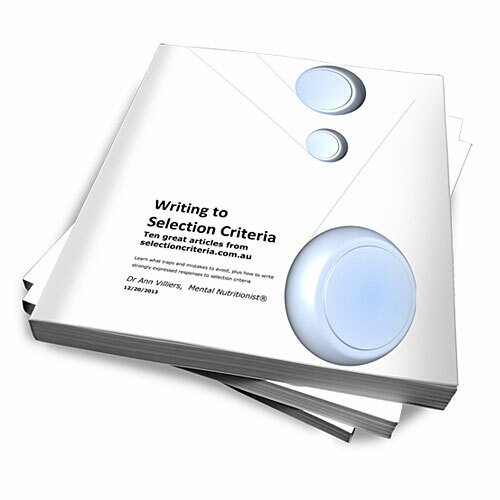 Please note: How to Write and Talk to Selection Criteria, 6th edn. 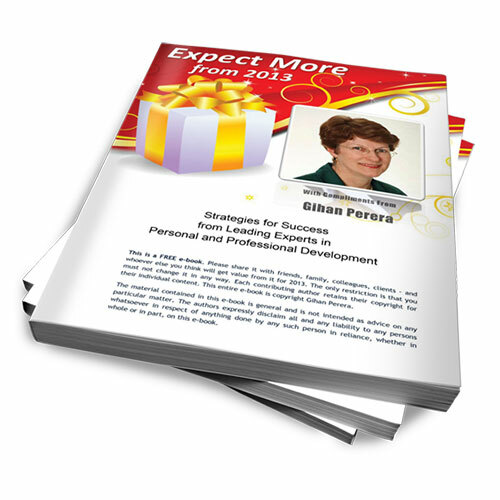 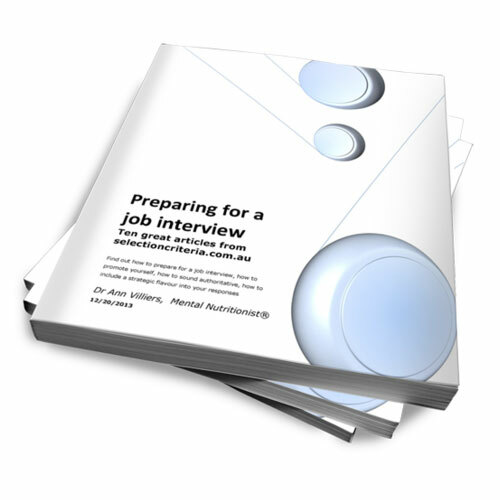 contains the material in this ebook. 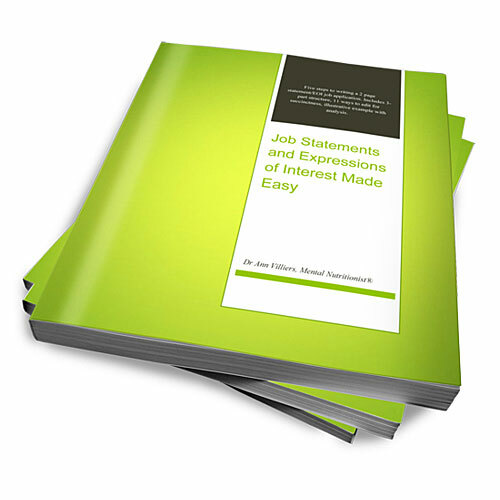 Five steps to writing a 2-page statement or EOI. 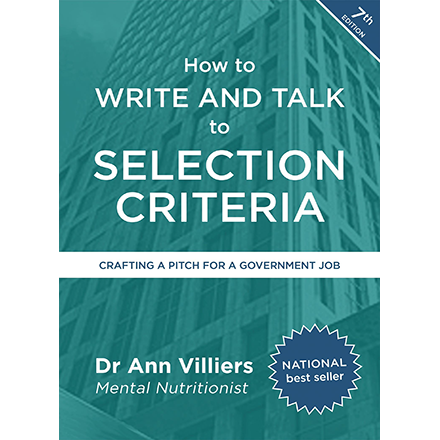 3-part structure, 11 ways to edit for succinctness, illustrative example with analysis.